Awarded the best poster for the paper entitled “Techniques to obviate drought and edaphic stresses in pomegranate grown on shallow basaltic soils of Deccan Plateau under limited water condition” by D D Nangare, Yogeshwar Singh*, Mahesh Kumar, S K Bal, J Rane and N P Singh in National seminar and farmers’ fair Pomegranate for health, Growth and Prosperity held at Nationa Research Centre on Pomegranate from April 28-30, 2017. 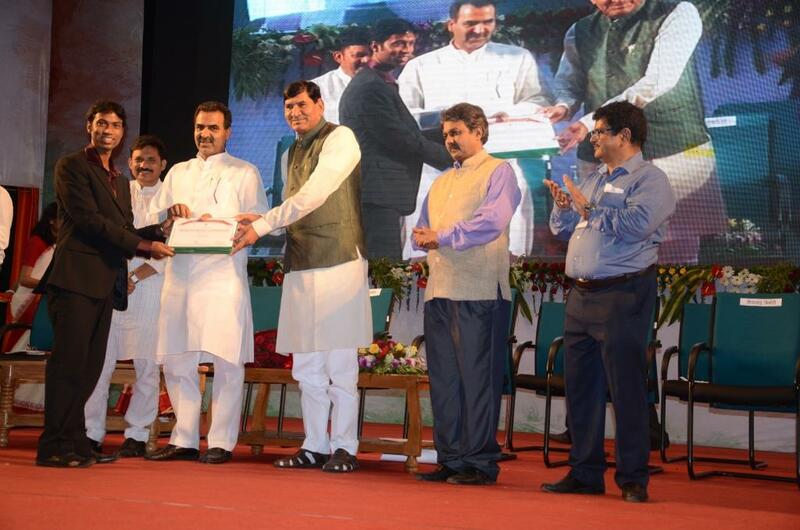 Dr. Neeraj Kumar, Scientist (Fish Nutrition and Biochemistry), School of Edaphic Stress Management, NIASM, Baramati, Pune has been received National Award “Jawaharlal Nehru Award for PG Outstanding Doctoral Research in Agricultural and Allied Sciences 2014” from Indian Council of Agricultural Research on the occasion of 87th Foundation Day and ICAR Award Ceremony in presence of Our Hon’ble Prime Minister Shri Narendra Modi Sir held at Patna on July 25th 2015. 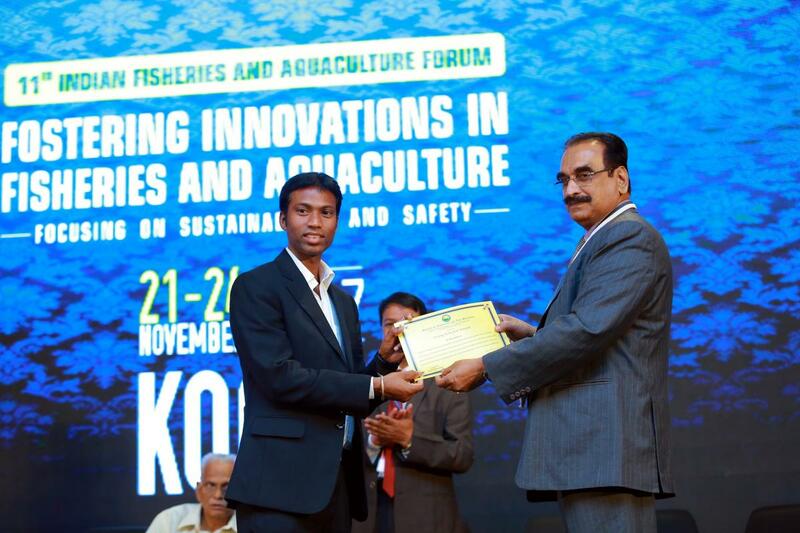 Dr Neeraj Kumar, Scientist (Fish Nutrition and Biochemistry), ICAR-National Institute of Abiotic Stress Management, received “Dr. 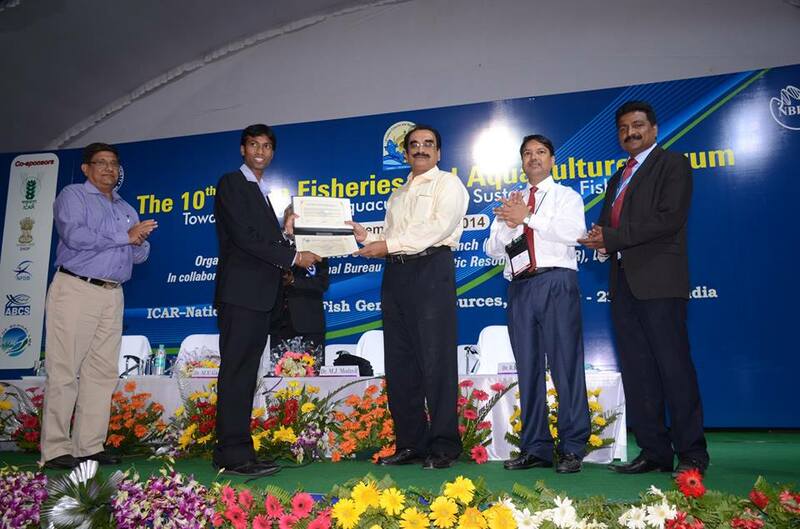 Karunasagar Best PhD Thesis (Ph.D. – Indian category) Award for the year 2014” in Conference of 10th Indian Fisheires and Aquaculture Forum at National Bureau of Fish Genetics Resources (NBFGR), Lucknow on November 12, 2014. Dr Goraksha Wakchaure, Scientist (Agril. 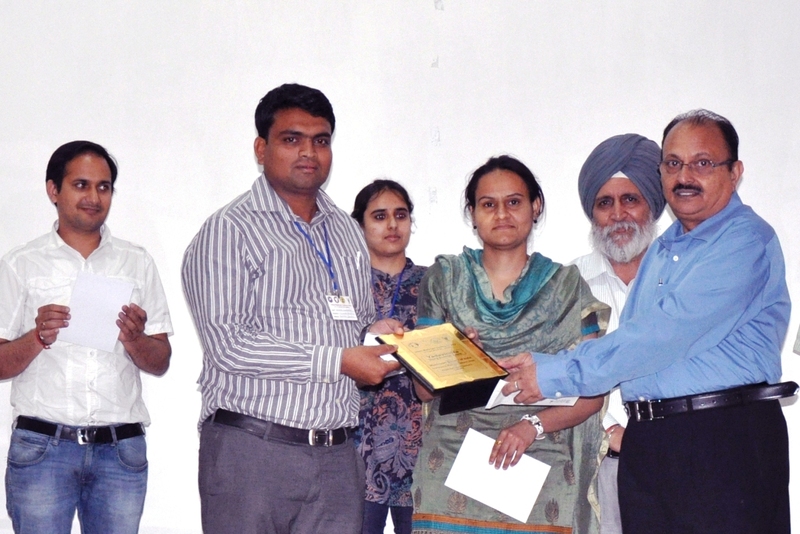 Engineering), School of Edaphic Stress Management, NIASM, Baramati has been awarded ‘Yadavindra Young Scientist Award’ for his research work on “Zero Energy Polytunnel: A Rapid Composting Method for Agaricus Bisporus Cultivation” in Indian Mushroom Conference, 2013 held at PAU Ludhiana, Punjab. Organized by Mushroom Society of India on 16-17 April, 2013. 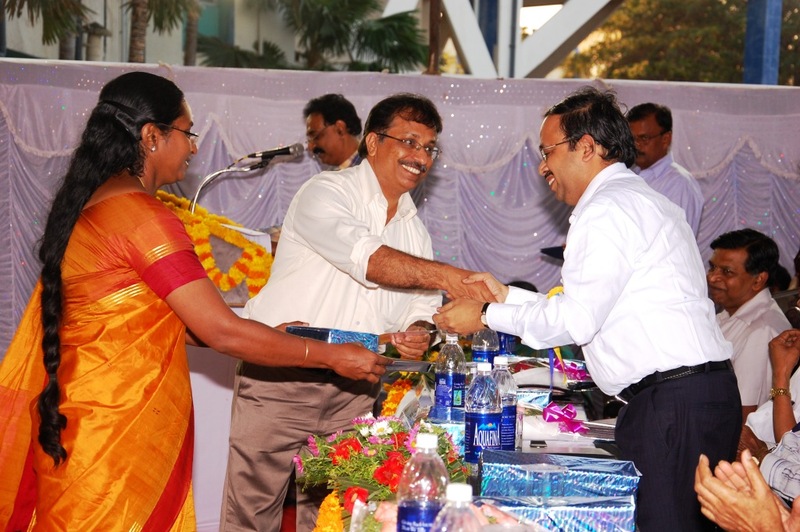 Dr Kishore Krishnani, Principal Scientsist and Head-School of Edaphic Stress Management, NIASM, Baramati has been awarded Best Presentation Award by CIBA Chennai for presentation of his research paper on "Development and evaluation of biostimulation technology for coastal shrimp aquaculture" at National Conference on "New Vistas in Indian Aquaculture- Silver Jubilee Celebration of Central Institute of Brackishwater Aquaculture, Chennai during 23-24 Feb 2012. 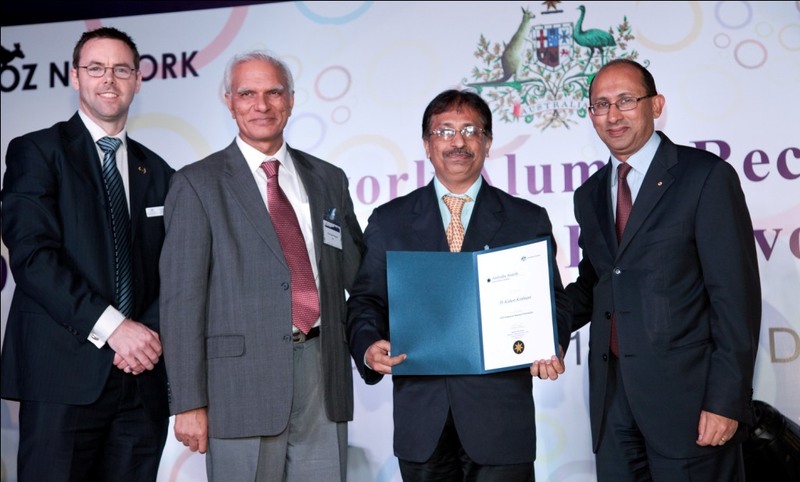 Dr Kishore Krishnani, Principal Scientist and Head, School of Edaphic Stress Management, NIASM, Baramati has been awarded Australian Government's Endeavour Award-2012 in the My Oz Network Alumni Reception and 2012 Australia Awards - Endeavour Presentation ceremony at the Australian High Commission, New Delhi on 22nd Feb 2012. 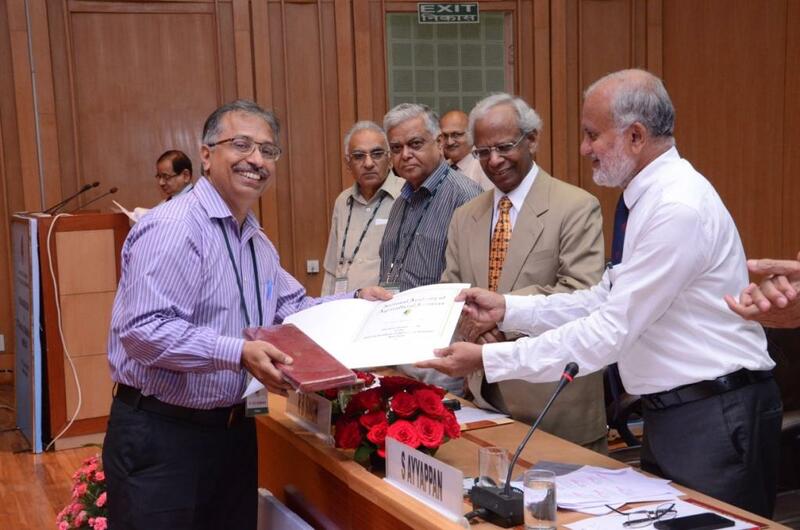 Dr Neeraj Kumar, Scientist (Fish Nutrition and Biochemistry), School of Edaphic Stress Management (SESM), ICAR-National Institute of Abiotic Stress Management, Baramati, Pune has been awarded for “Best Publication of the Year award for 2014-2015” from ICAR- Central Institute of Fisheries Education (CIFE), Mumbai during award ceremony.